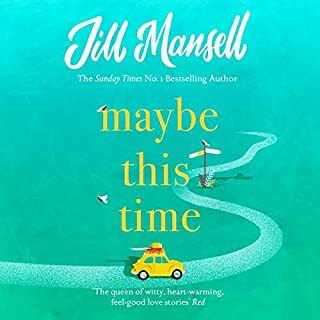 Marnie Salt has made so many mistakes in her life that she fears she will never get on the right track. But when she 'meets' an old lady in a baking chatroom and begins confiding in her, little does she know how her life will change. 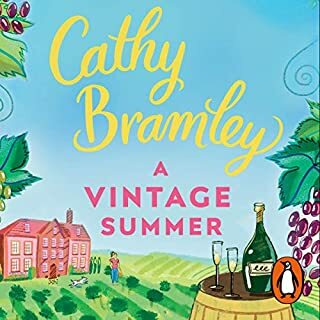 Arranging to see each other for lunch, Marnie finds discovers that Lilian is every bit as mad and delightful as she'd hoped - and that she owns a whole village in the Yorkshire Dales, which has been passed down through generations. 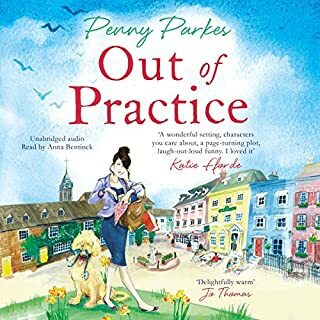 Out of Practice is based around a large country medical practice, which proves to be a hotbed of rivalry, resentment and romance - and that's just the doctors. Think James Herriot meets House. 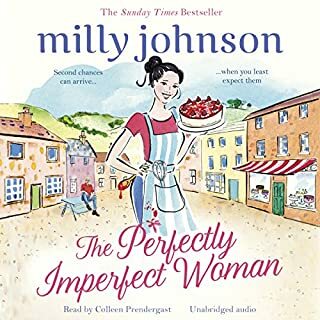 Flirtatious, straight-talking Jo Gold says she's got no time for love; she's determined to save her family's failing footwear business. New mother Sarah Hudson has cut short her maternity leave to return to work. She says she'll do whatever it takes to make partner at the accountancy firm. Bored, overeating housewife Carrie Radley says she just wants to shift the pounds - she'd love to finally wear a bikini in public. 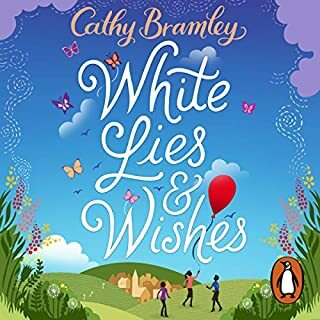 The unlikely trio meet by chance one winter's day and, in a moment of carpe diem madness, embark on a mission to make their wishes come true by September. 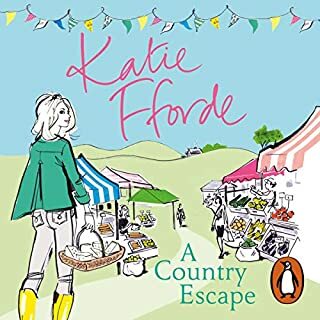 From spring to summer, autumn to winter, a lot can happen in a single year.... Tilly Parker needs a fresh start, fresh air, and a fresh attitude if she is ever to leave the past behind and move on with her life. 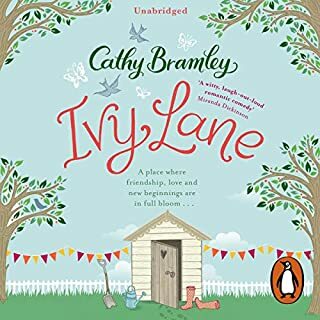 As she seeks out peace and quiet in a new town, taking on a plot at Ivy Lane allotments seems like the perfect solution. 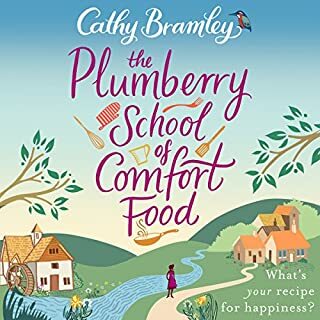 But the friendly Ivy Lane community has other ideas and gradually draw Tilly in to their cosy, comforting world of planting seedlings, organizing bake sales, and planning seasonal parties. 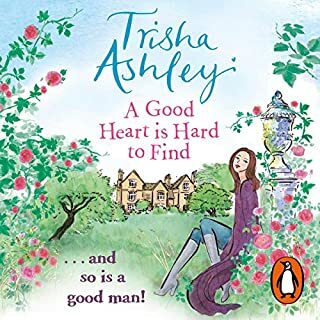 Random House presents the audiobook edition of A Good Heart is Hard to Find by Trisha Ashley, read by Eva Haddon. 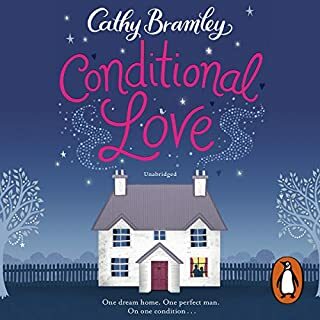 'It is a truth universally acknowledged that a single man of over 40 is in possession of a major defect....' Cassandra Leigh has woken as if from a bad dream: 44, childless and 20-plus years into an affair with a married man. Max assures her they just need a little more patience and for his wife to die (! ), but Cass is desperate for a baby and running out of time. 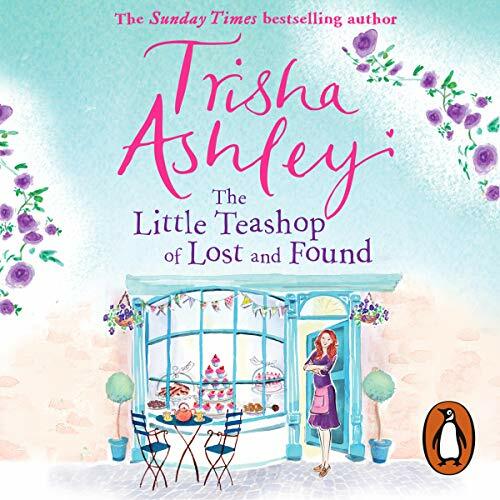 Random House presents the unabridged downloadable audiobook edition of The Little Teashop of Lost and Found by Trisha Ashley, read by Colleen Prendergast. Alice Rose is a foundling, discovered on the Yorkshire moors above Haworth as a baby. Adopted but then later rejected again by a horrid stepmother, Alice struggles to find a place where she belongs. 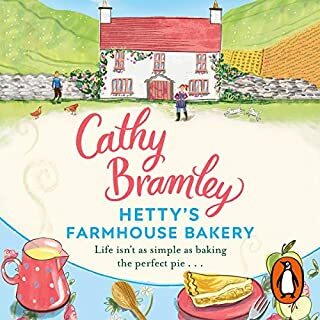 Only baking - the scent of cinnamon and citrus and the feel of butter and flour between her fingers - brings a comforting sense of home. 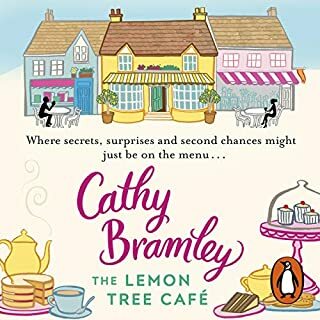 So it seems natural that when she finally decides to return to Haworth, Alice turns to baking again, taking over a run-down little teashop and working to set up an afternoon tea emporium. 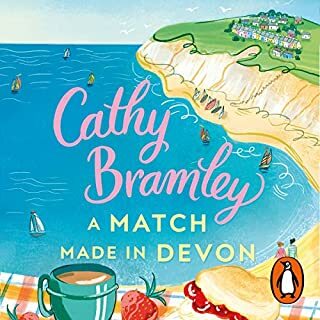 Luckily she soon makes friends, including a Grecian god-like neighbour, who help her both set up home and try to solve the mystery of who she is. There are one or two last twists in the dark fairy tale of Alice's life to come...but can she find her happily ever after? Love love love Colleen Prendergast but this book is so drawn out and over told, I could not finish it. I feel like it was made to be listened to/read by early teens. Story was an enjoyable listen. I really liked the narrator's accent and speach patterns. 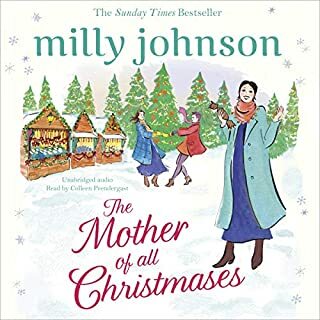 There were no real surprises and you knew from the start how Alice's romantic relationship would end, but there was an unexpected twist on the search for her birth mother. The only real negative for me was the narrator did not distinguish enough between the voices of all the characters, so it was confusing who was talking throughout the story. In one conversation I thought the voices were mixed up. I didn't catch on that Dr. Collins was speaking at the end of each chapter until halfway through the book as the voice sounded like Alice, so I missed that thread in the beginning. That said, it was a fun, light story. And thanks for the recipes at the end! The story is entertaining, if quite predictable. I love Yorkshire, and the story makes me miss it! Next time I’m there, I might see if I can spy some of the landmarks mentioned! 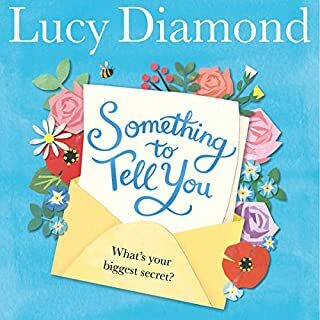 The book has one small twist at the end that I didn’t guess, but the sweetness of the story will carry you through the predictable plot. The performance does it no favors, though. The narrator shifts between two perspectives, which was confusing at first because the “voices” are very difficult to distinguish between. Also, throughout, you are very aware that she is just reading words from a page. I’d have to say she is more of a reader than performer. I didn’t want it to end! I got so attached to all of the characters. it felt like a long book. You know that's not a good sign. The switching of stories was not well indicated in audible format. Seems like the producer could have helped that out some. I will be listening along and then realize it's the "other" story line and have to back it up to follow. fun twists an turns in a great, layered story of new beginnings and finding home. I really enjoyed the thorough yet short telling of Alice's early life. No unnecessary long-winded babblings about unimportant moments from her childhood. Then the story travelled theough to adulthood in a very smooth manner and brought the reader completely up-to-speed with the present day. I thought figuring out Alice's parentage mah be predictable and straightforward but I was so pleased that Trisha Ashley dangled a carrot in front of me and then switched it at the last minute...well done! Colleen Prendergast was on top-form as narrator, allowing me to guess who was speaking before she even revealed who it was herself. This was a highly enjoyable story that I would love to hear again. nice story. really enjoyed it. great twist. lovely characters. heart warming. loved listening to the reader too. This was the best book I listened to last year and I couldn't resist a relisten in this year too. Trisha Ashley has made a fascinating, detailed storyline and main plot. It has everything I look for in a story. 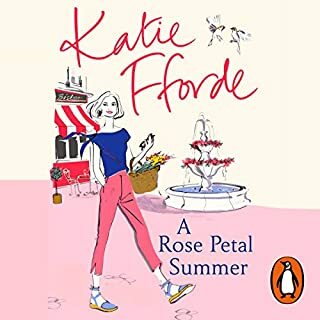 Part mysterious, part saga, with likeable characters, some turmoil leading to a learning experience for the main character and a smidgen of romance. I couldn't have asked for more! The narrator seemed to fit the subject matter perfectly. A very heart warming story. A fairytale almost. For a long time I had no idea it is narrated by two people as the reader didn’t change the voice or no pause was made between them to clarify it. Apart from that I would recommend. Loved it! 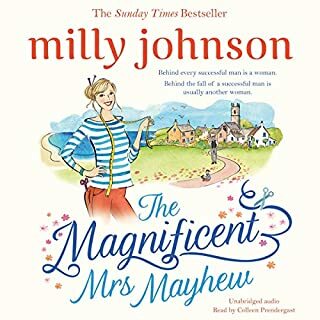 I’ve really enjoyed listening to this book and the main character. 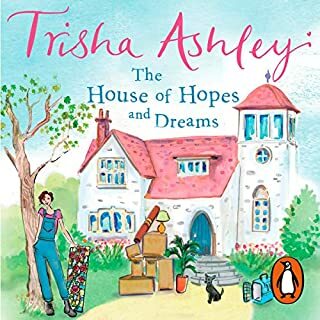 Going to look out for other Trisha Ashley books now. I enjoyed the story but I found the narration a little irritating. Too slow and a little stilted.